I just finished exhibiting at the Kutztown Folk Festival. The week went fast and I enjoyed so much seeing familiar and new faces and talking with everyone. It was fun to be able to paint during my 9 days at the Festival. Yes, it was a hot week with temperatures in the 90's and humidity to match! Despite the heat I always enjoy this show. I will finish the painting I was working on in my studio this week. I get ready for my next show in Hershey beginning on July 19. Another favorite show. I hope you can come by. Check my website at www.dianephalen.com for more information. I have created this blog to share with the collectors of my art what goes in to creating my paintings. 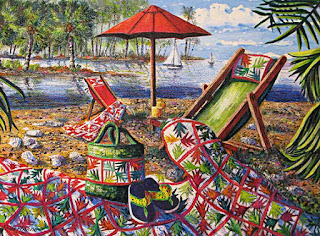 As you know almost every watercolor painting includes a quilt. 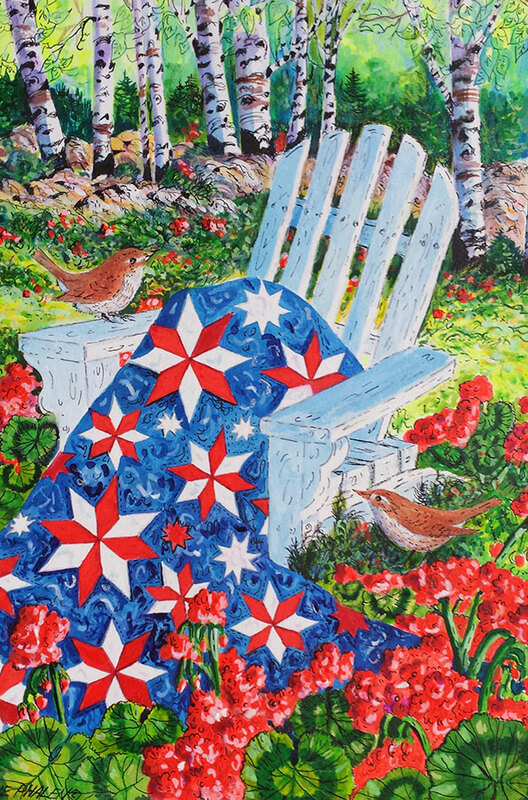 I like to say that I "quilt with my paintbrush." 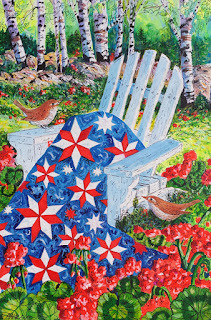 Here I will share photos of quilts I see at all the quilt shows I exhibit at around the country. I will also include what I see in my travels and wanderings and anything that brings me inspiration along the way. I want to share my story with you. I am so happy and blessed to have so many that collect my work. The joy you bring me by all your wonderful comments on my art keeps me painting and looking forward to my next inspiration. I have been fortunate to view many beautiful quilts. I am posting photos from one of my favorite shows in July at the Hershey Quilt Odyssey Show. I loved the color combinations in the quilts they were bright and absolutely stunning. My big trip of the year was in September as a speaker at the first International Patchwork Conference held in Kiev, Ukraine. The wonderful quilters from the Ukraine and Russia made beautiful quilts, embroidery, dolls, and stunning clothing. they are talented and all a great pleasure to meet!